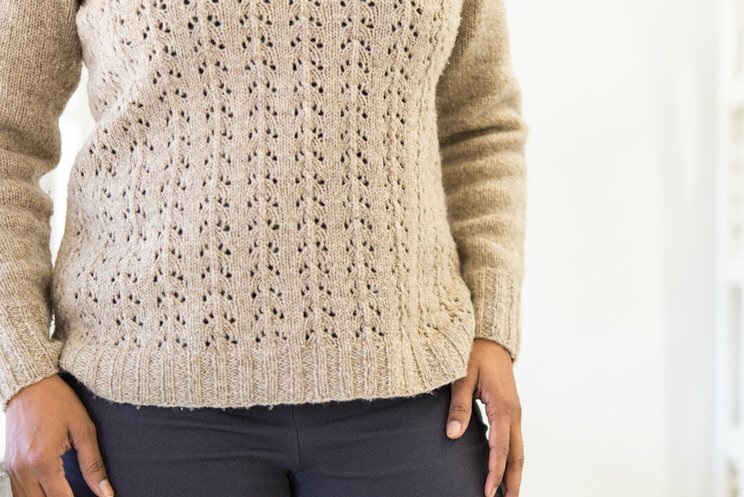 Foyle's Pullover will take you to the grocery store, on a hike, to work, to the library, all while making you feel as though you're surrounded by the heather of a Scottish moor. 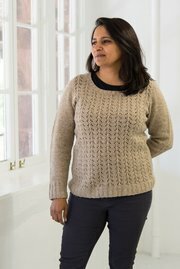 Knit up in Clara Yarn's amazing Shetland 1.0, it's the kind of sweater that turns people into sweater people. 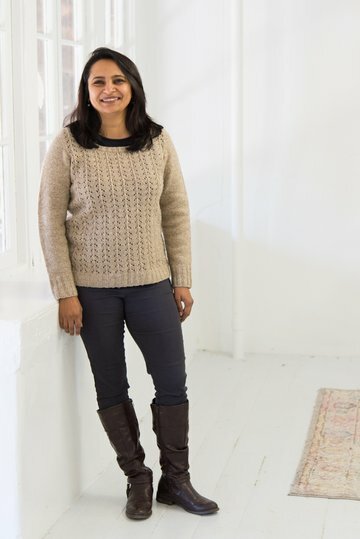 It wraps you up in woolly comfort, and reminds you of what clothes can do for us when they're made from thoughtful materials and created with care and pride. 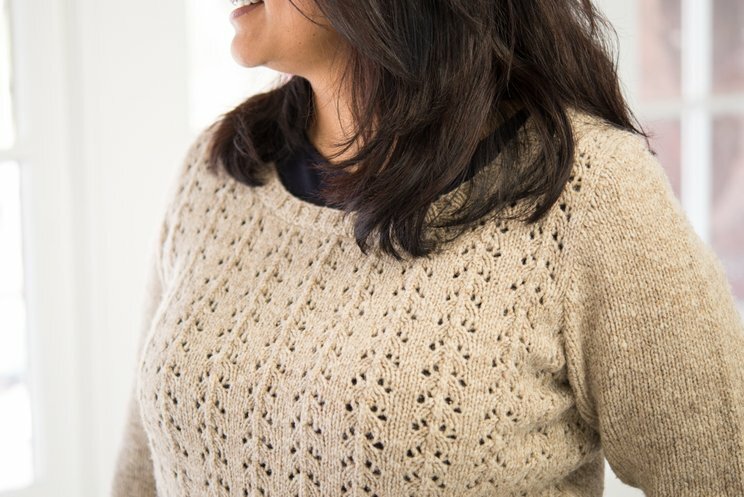 The pullover version of Foyle's sweaters features an allover-patterned front and Stockinette back and sleeves. It sports a wide, slightly-deep crew neck, and has waist shaping on the back only for the ultimate in casual comfort. Can I say enough good things about http://clara-yarn.myshopify.com/products/shetland-1-0? I don't think so. It's a naturally-colored Shetland woolen-spun yarn. DK weight, blooms like nobody's business, a sweater yarn to end all sweater yarns.